This is a cute, spacious ground level condo in the gated community of Willow Point on Lake Seminole. Needs some updating but what a value for this condo. Nice open floor plan too. Water View of Lake. Kitchen with breakfast bar, stone slate back-splash and double sinks. 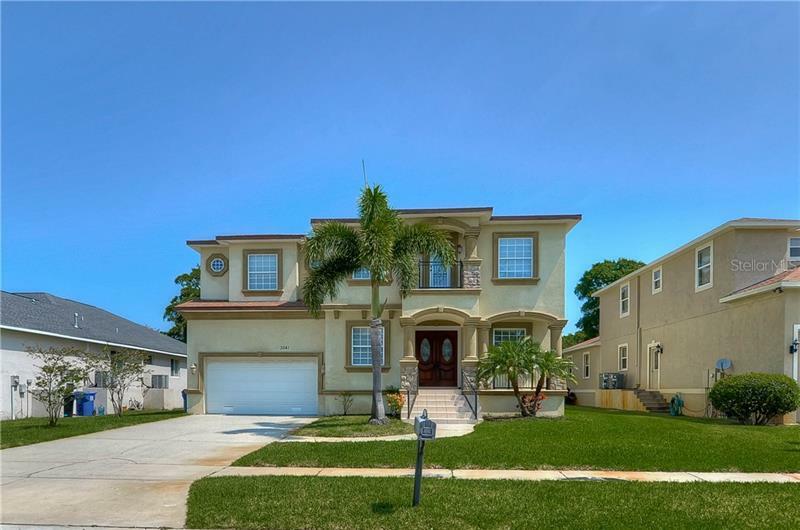 Spacious living room, enclosed front and rear Florida rooms where one could double as an office, tile in kitchen, baths, living room and carpet in bedrooms. Newer refrigerator and microwave. Walk out front door and relax or fish on the dock. Location is quiet, yet close proximity to great restaurants and shopping. Covered parking. MOTIVATED SELLER!